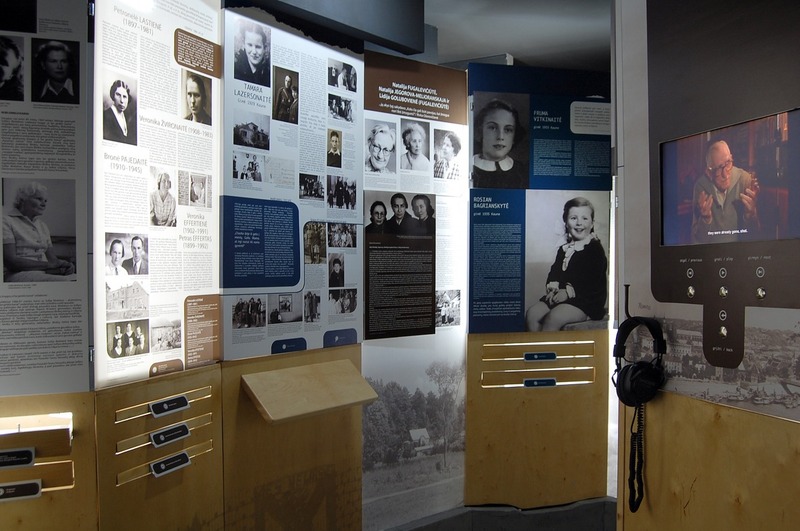 In 2009, we opened the exhibition "Rescued Lithuanian Jewish Child tells about the Shoah" in order to to educate the society about the Holocaust in an efficient and engaging way – through testimonies of the witnesses and survivors, videos, documentaries, historical photos. Almost a decade after the exhibition has been launched, we need to renew its IT equipment so that it remains user-friendly and our visitors can take advantage of all the digitized material. We kindly ask you to make a contribution and help us reach our 1800 Eur goal. The goal is ambitious, but even the smallest donation counts! Check out our campaign and how you can contribute here. We will be grateful for not only for donations, but also for shares, comments and insights. You may find more information about the exhibition in the website www.rescuedchild.lt. Thank you so much for your friendship and support!